A Chromebook is a specific type of laptop with just one significant difference. Instead of supporting the all-time popular Windows, Mac or Linux operating systems, this device works only on Chrome OS that is powered by Google. 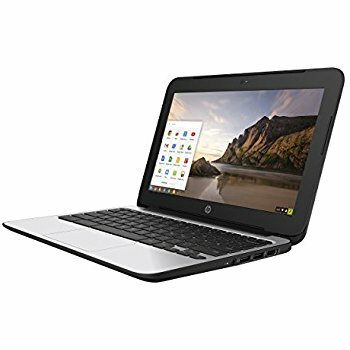 Another noteworthy point about a Chromebook is that it is primarily intended to be used for online activities or when you are connected to the Internet. However, it is also capable of performing some tasks offline. The applications and/or documents in a Chromebook most often find their presence in the cloud. They have become quite popular in the education market, although they can be used in other domains as well. Chromebooks offer full support for all of Google’s apps. Here is the list of some of the best Chromebooks under $300. The Lenovo Chromebook comes with an 11-inch IPS FHD touch display with 1366 x 768p resolution. The Chromebook comes loaded with 4 GB LPDDR3 RAM, Chrome OS and a MediaTek processor from Intel. It is ideal for day to day multimedia and computing applications. The device can also be used in the offline mode. The Chromebook supports powerful processing with integrated graphics, quick booting and fast loading of software and apps. The laptop offers 100 GB cloud storage through Google Drive. All that you need to get started with your Chromebook is your Google account. There is no separate setup process required. The eMMC storage allows you to expand the existing memory. 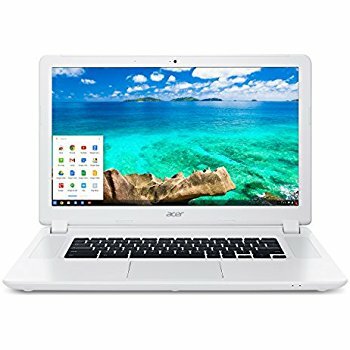 The blizzard white Chromebook offers 2×2 AC Wi-Fi and Bluetooth 4.1 connectivity options that allow you to connect the system to two preferred Bluetooth devices. The gadget comprises two 2 W speakers, a 720p webcam, a USB Type-C port, a USB 3.0 port and a micro-SD slot. The laptop is stylish and sleek with a thickness of less than one inch. It has a battery life of 10 hours. The device comes with two memory options of 32 GB and 64 GB. The Samsung Chromebook comes with a 1366 x 768p resolution 11.6-inch HD LED anti-reflective display with Image Enhancer. 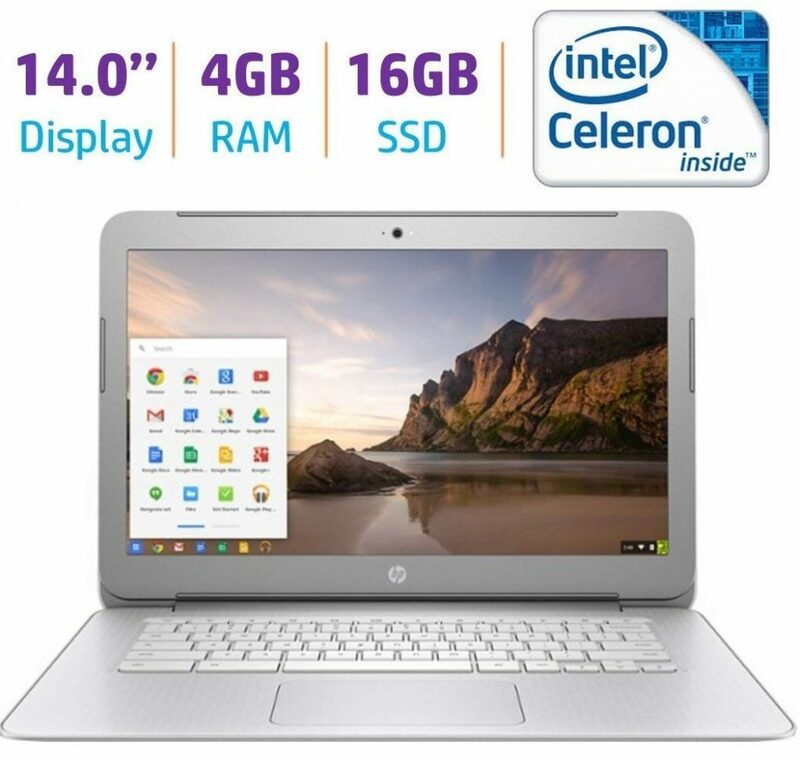 The Chromebook features a dual-core Intel Celeron processor that has a clocking frequency of 1.6 GHz, an Intel HD Graphics 400 co-processor and a 74 keys keyboard. It offers scope for expanding the existing memory. The Energy Star certified device is spill resistant and does not require any setup to get started. The gadget comprises various built-in security features that offer protection against various malware and viruses. The Chromebook additionally receives periodic free updates automatically keeping threats at bay. The night charcoal coloured laptop offers Bluetooth 4.0 and 802.11 ac Wi-Fi connectivity options. It provides multiple ports that comprise a micro-SD card reader, a microphone jack, a headphone jack, an HDMI port, a display port, a USB 2.0 port and a USB 3.0 port. The device also comes integrated with two 1.5 W stereo speakers and a 720p webcam. The compact and durable laptop comes with a two-cell lithium-ion battery that lasts for 11 hours. It is available in two variants of 2 GB RAM & 16 GB eMMC and 4 GB RAM & 32 GB eMMC. The Asus Chromebook comes with an HD anti-glare 1366 x 768p resolution Nano-edge display with an anti-glare coating and is surrounded by a very 6 mm narrow bezel. The display also features a 180-degree hinge that allows you to place it flat on any surface. The Chromebook is powered by 4 GB LPDDR4 RAM, 32 GB eMMC storage, a dual-core Intel Celeron processor that clocks at 2.4 GHz. The inbuilt storage allows offline access to all your important files. The system also gives you 100 GB space on Google Drive that assures you of automatic backup of all your files. The quick booting and fast performance laptop features inbuilt virus protection that gets updated automatically for protection against the latest viruses. It offers access to various apps, books, games, movies and more through the Google Play Store. The Chromebook has two fully functional USB Type-C ports for connection to other gadgets and data transfer at a very fast rate. It also includes a micro-SD slot, standard USB 3.1 slots, dual stereo speakers with large chambers and high-quality sound. The gadget is available in two screen sizes of 14 inches and 15.6 inches. The laptop comes with a battery that lasts 10 hours on a single charge. The ultra-narrow bezel ensures that the device is worth considering by those who wish to have more screen space. The Acer Chromebook comprises a standard HD 1366 x 768p resolution LED back-lit display with Comfy-view technology that helps in lessening the reflection. The Chromebook encompasses 4 GB RAM, 16 GB eMMC flash memory, a dual-core Intel Celeron processor and an Intel HD Graphics co-processor. The inbuilt virus protection software and its automatic updates keep the laptop free of threats like viruses and malware’s. The laptop offers inbuilt cloud support and access to a horde of Google products. The black coloured Chromebook comes with an inbuilt media reader that supports basic transfer and a memory card reader that supports SD type memory card. It is also integrated with an inbuilt HD webcam with microphone, two stereo speakers, a headphone output port, an HDMI port and two high-speed backward compatible USB 3.0 ports. The laptop offers Wi-Fi 802.11 ac connectivity to a wireless AC router that provides thrice the speed, as well as better coverage and capacity than the standard Wireless N router. It also has a Bluetooth 4.2 interface to sync with compatible devices. The Chromebook comes with a three-cell lithium polymer 3920 mAh battery with a run time of 12 hours. 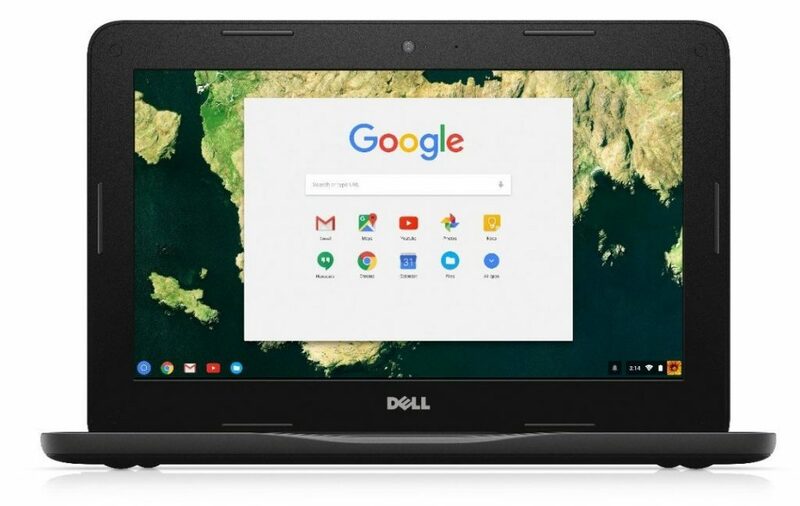 The Dell Chromebook houses an 11” LCD screen with a noble wedge lock slot to make it durable for everyday use by children. The display of the Chromebook has a 180-degree hinge to place it flat on a table and a Corning Gorilla Glass. 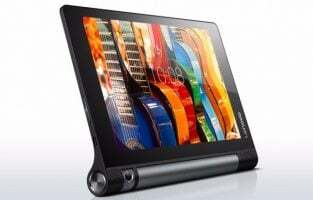 The gadget comprises an Intel Celeron processor, 2 GB RAM and 16 GB eMMC. It also features spill-resistant and sealed keyboard and rubberized edges. The device supports drop protection functionality too and a three-colour LED known as the Dell Activity Light. This light acts as a visual indicator and helps in non-disruptive communication. 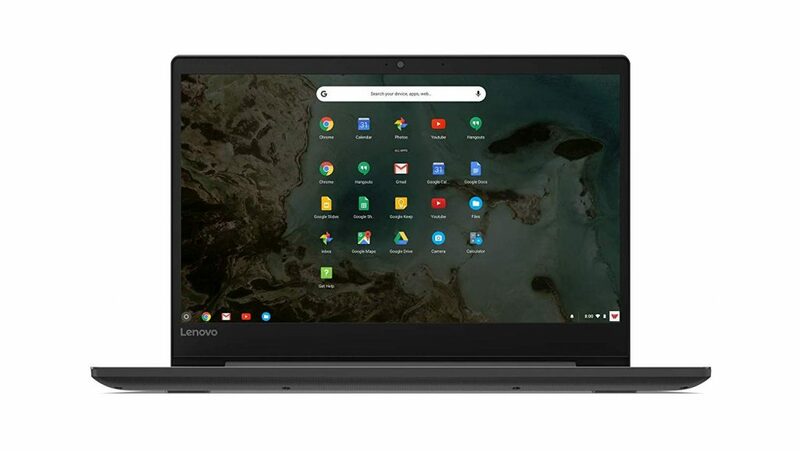 The black laptop offers one-year mail-in service and a wide range of Google apps related to education including Classroom, that help both students and teachers alike. The system is equipped with a USD card reader, a USB 3.1 port, a full-size HDMI port and a combo headphone/microphone jack. It comes with a three-cell 42 Whr battery. The Chromebooks is available in two styles of non-touch and touch screen with three storage capacities of 16 GB, 32 GB and 64 GB. The HP Chromebook encompasses a 14” HD SVA Bright View screen with LED backlit display and 1366 x 768 resolution. The Chromebook incorporates 4 GB RAM, 16 GB eMMC flash memory, a dual-core Intel Celeron processor and an Intel HD graphics co-processor. The graphics co-processor comes with shared video memory. The device supports all Google’s apps available from the Play Store. 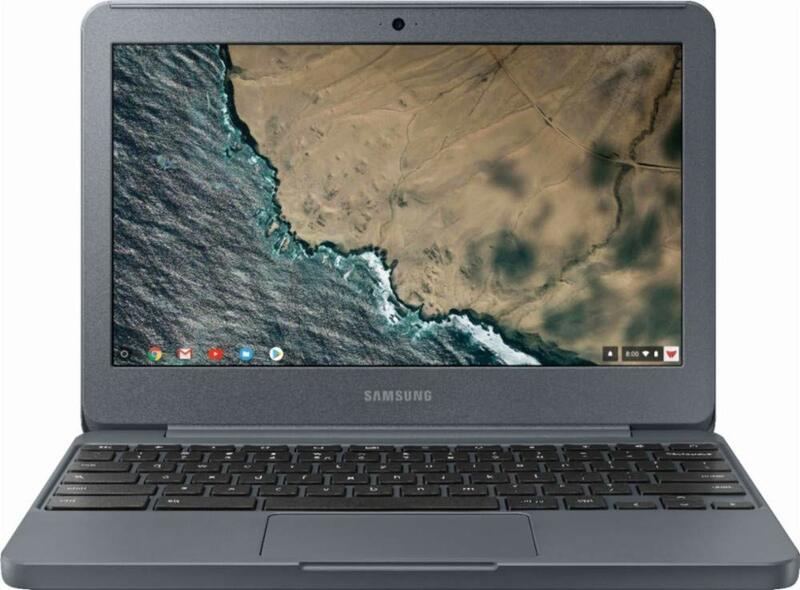 The silver coloured Chromebook is integrated with a micro-SD media card reader, stereo speakers and an HD webcam with microphone. 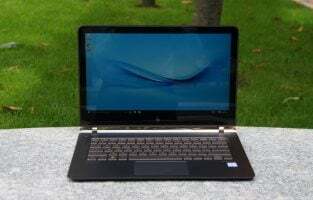 The laptop is also fitted with multiple ports that comprise two USB 2.0 ports, a USB 3.0 port, an HDMI port, a microphone jack and a headphone jack. The system supports 802.11 ac Wi-Fi 2×2 and Bluetooth 4.0 combo connectivity options. It comes with a battery that has an average life of nine hours. The Lenovo Chromebook has with a 14-inch FHD IPS screen with 1920 x 1080p resolution and anti-glare display. The Chromebook also encompasses 4 GB RAM, 64 GB eMMC and a MediaTek processor. The system works with just a Google account without the need for any setup. The built-in anti-virus software that gets updated automatically keeps the laptop secure always. A single Google account allows you to access your e-mails, pictures, documents and maps, as well as 100 GB cloud storage through Google Drive. The laptop loads software installed on it very rapidly. The Chromebook contains a slot to insert a micro-SD card to expand the existing eMMC memory, as well as USB 3.0 and USB Type-C ports. The black device is quite durable with a sleek and stylish design. It also features a 720p webcam with a couple of 2 W speakers for video calls with utmost clarity. The gadget supports 2 x 2 ac Wi-Fi with Bluetooth 4.1 so that you can connect your laptop with two Bluetooth supporting devices at a time. It renders super fast performance all the time through its powerful processing capability so that you can enjoy your multimedia content effortlessly without slowing down at any point in time. The system comes with a battery that has a long life of 10 hours. The Toshiba Chromebook encompasses a 13.3-inch Full HD TFT 1920 x 1080p resolution LED backlit display with IPS technology. 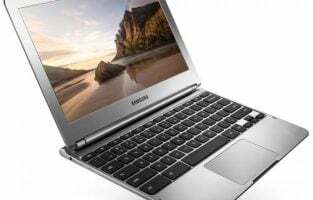 The Chromebook also includes 4 GB RAM, 16 GB solid-state flash memory, an Intel Celeron dual-core processor clocking at 2.16 GHz frequency and an Intel HD graphics co-processor. The laptop offers free 100 GB Google Drive storage for two years. The built-in virus protection software is capable of automatic updating to keep the system safe and secure always. The device allows you to open and edit MS Office files with the help of Free Embedded Quick office Editor. It also supports free download of online Microsoft Office. The silver coloured system comes with a textured resin finish. The gadget has a lightweight and sleek design that makes it highly portable. It features a black Chrome keyboard and a touchpad pointing device that supports multi-touch control. 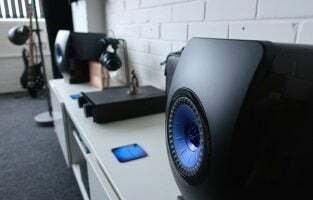 The device also includes an SD card reader to insert a memory card and increase the memory by 2 TB, an HD webcam, Skull-candy stereo speakers and a dual array microphone. 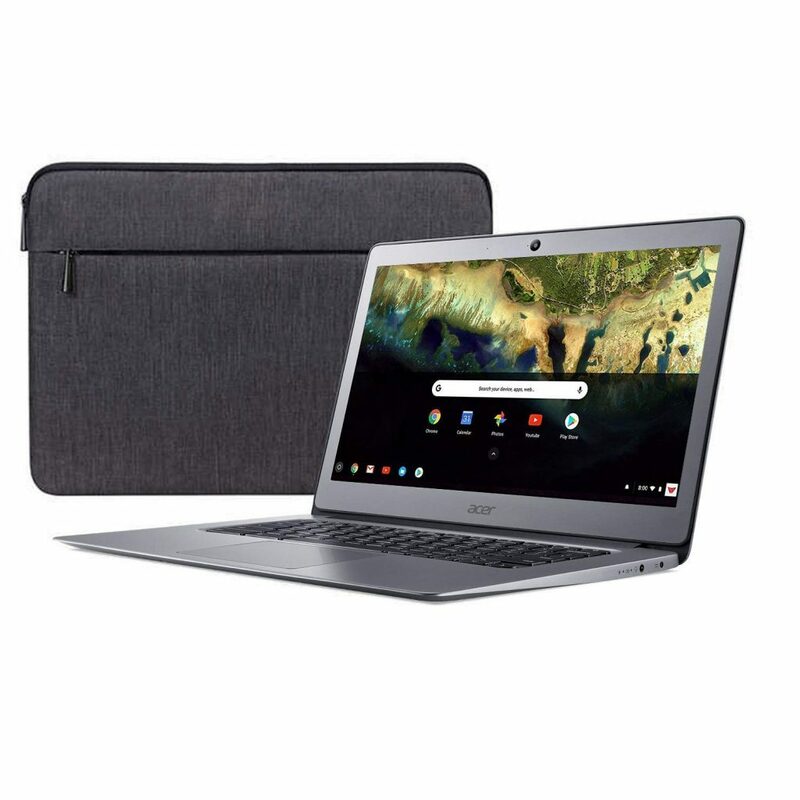 The Chromebook features multiple ports that comprise an HDMI output port, a security slot, a USB 3.0 port, a USB 2.0 port and a combo microphone input/headphone output. The gadget offers Bluetooth wireless and dual antenna 802.11 ac Wi-Fi connectivity options. The Wi-Fi helps you to enjoy maximum coverage and speed. It comes with a 3-cell 44 Whr battery that lasts for a maximum of nine hours. The dual array microphone makes the device worth being considered by those who want to use their system for voice chats and getting search results with voice-based commands. The Acer Chromebook has a 14-inch Full HD LED-back-lit IPS widescreen display with 1920 x 1080p resolution and an anti-glare screen. The Chromebook encompasses 4 GB RAM, 16 GB eMMC flash memory, an Intel HD Graphics 400 co-processor and a quad-core Intel Celeron processor that has a maximum clocking frequency of 2.24 GHz. It also offers additional 100 GB cloud storage and saves all files in the cloud automatically. The silver coloured system has a full aluminium body with a sleek and stylish design. 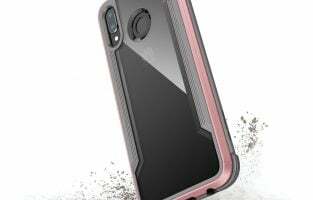 The device comes preloaded with commonly used apps that allow you to open and edit Microsoft Office files through Google docs, sheets and slides. The Google Play Store gives you access to a rich collection of books, movies, games, and more that you can access through your laptop. The Chromebook is integrated with an HDR webcam, a microphone, two stereo speakers, a multi-format media card reader, two USB 3.0 ports and one HDMI port with HDCP support. It supports Bluetooth 4.2 and dual-band Wi-Fi 802.11 ac connectivity options. 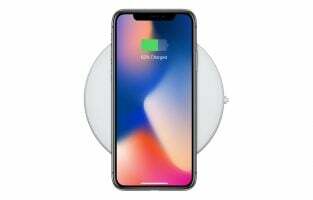 The Wi-Fi renders connection at thrice the speed of the standard 802.11 n. The gadget comes with a protective sleeve and a three-cell lithium polymer battery that offers 12 hours of uninterrupted use. The HDR webcam makes the device worth considering by those who do a lot of video chats because of the clearer and natural images produced with better colour. The protective sleeve ensures that the laptop is ideal for those who are looking for a compact means of keeping the laptop carefully when it is not in use. 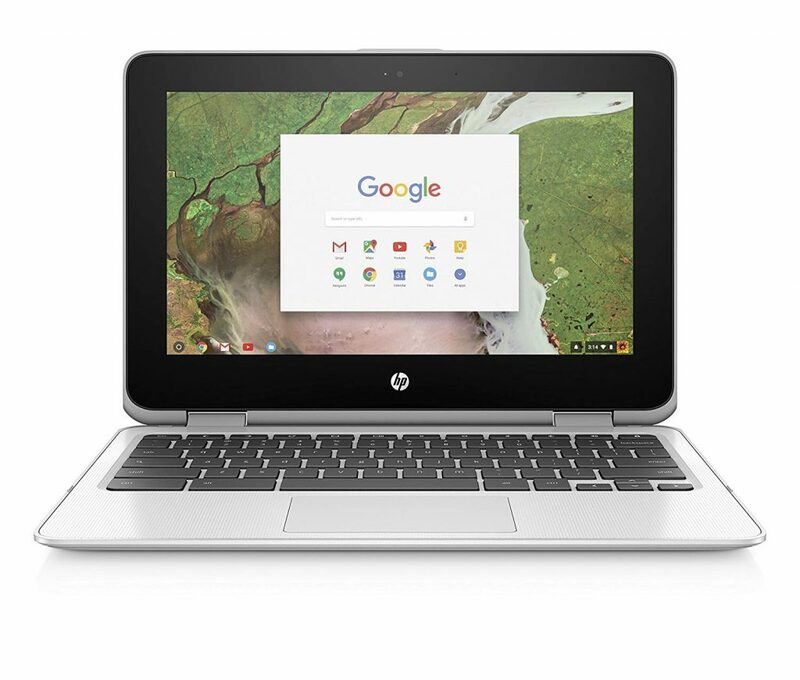 The HP Chromebook comes with an 11.6-inch LED back-lit eDP Bright-view HD touch screen with 1366 x 768p resolution and Corning Gorilla Glass. The Chromebook features an Intel Celeron dual-core processor with 2.4 GHz maximum boost speed, 4 GB RAM and 32 GB eMMC storage. The device offers free 100 GB Google Drive storage for two years that allows you to get connected to your content from anywhere. It has a 360-degree hinge that allows you to position the laptop according to your convenience for viewing, as well as collaborating and sharing your files with others. The thin and light silver and white laptop incorporates a built-in TrueVision HD webcam, a digital media card reader, two integrated speakers and a combo 3.5-inch headphone/microphone jack. It supports Bluetooth 4.2 and 2 x 2 Wi-Fi connectivity options. The glossy finish Chromebook comes with a lithium polymer battery that can work for 13 hours 45 minutes of mixed usage on a single charge. The Acer R11 is a stylish touchscreen Chromebook which can be rotated 360° to be settled according to the position you want. It has been designed with a dual-torque technology that makes the R11 flexible while being robust at the same time. There are four different modes which you can use – the Tent mode is perfect position for when you are in a small space such as while you are in a flight, the Notebook position lets you use the R11 with a fully functional keyboard, the Tablet position is perfect for sharing, browsing and playing and the last one is the Display position which lets you enjoy all your entertainment content by bringing the screen close to you. It features Intel Celeron N3150 Quad-Core Processor 1.6GHz with Intel Burst Technology up to 2.08GHz. It comes with an Onboard Memory of 4GB DDR3L and an internal storage of 32 GB. The latest MIMO 802.11ac wireless gives you access to fast internet and continuous video streaming. 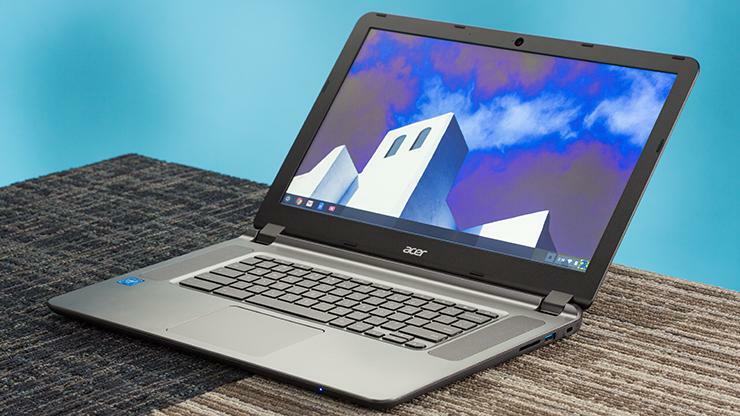 Acer guarantees three times faster speed of the internet to R11 users making it one of the best Chromebooks on the list. The Braswell based architecture of Intel processor helps it support the USB 3.0 port. You also have access to several free themes, extensions, and apps. Acer also takes care of your security system by providing automatic updates of the latest virus protection. 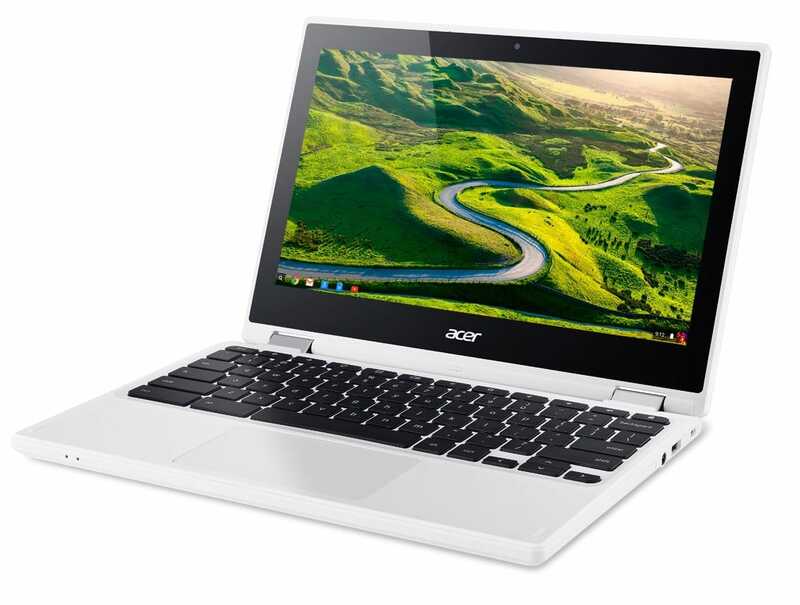 Acer Chromebook R11 Convertible can be purchased for $274.99 only. The 11.6” screen CTL Chromebook comes with a processor of 1.6 GHz 8032, a RAM of 4 GB DDRL3 SDRAM and internal storage of 32 GB. The Chromebook has a robust design and has been drop tested from above 2.3 feet. The keyboard of the CTL NLT61T is water resistant. It also features retractable handles so you can carry it around easily making it less likely for falls and drops. One of the most important things that we look for while buying laptops, tablets or Chromebooks is tattery life. The CTL NLT61T has an amazing battery life of 14 hours. It comes with HD Graphics 400 making the screen clear and precise and features two USB 3.0 ports for external connectivity. The CTL Chromebook is lightweight and weighs just about 3 pounds. You have two color options in the laptop – white and black. 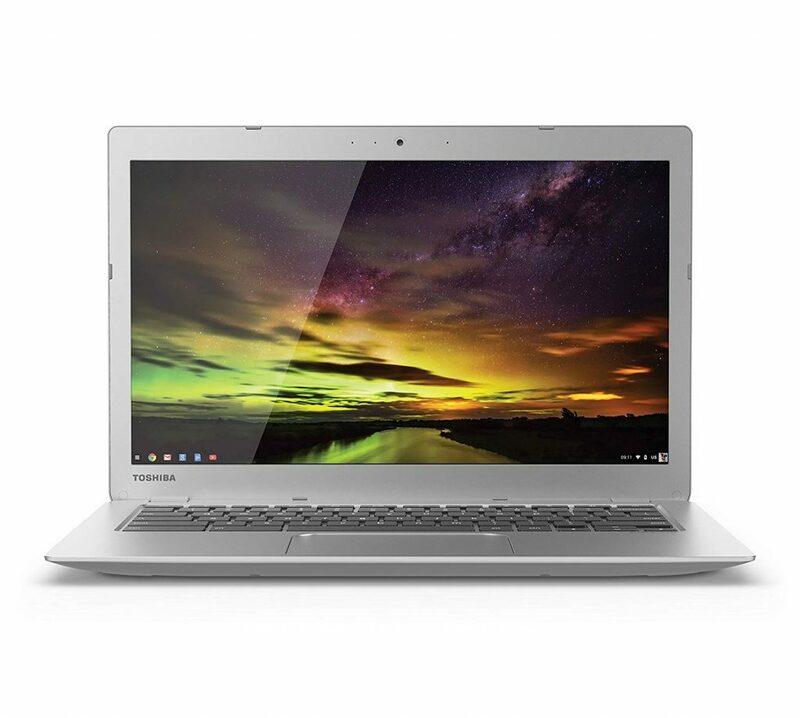 The Chromebook can be purchased online for $259 only. Another superb Chromebook in the list of Chromebooks under $300 is the Asus C202. 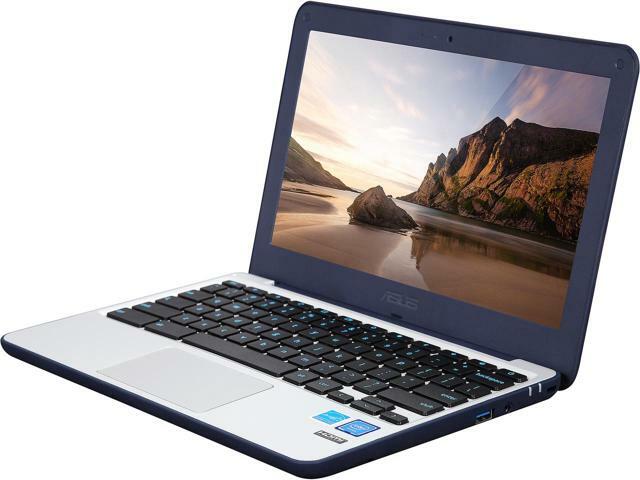 The Asus Chromebook C202 features 11.6 inches HD 1366×768 Anti-Glare Display and comes with Intel Celeron N3060 Processor with a 4 GB DDR3L and an internal storage of 16 GB. The Asus C202 will last you a fair 10 hours once fully charged. The display of the Chromebook is quite impressive and images and movies or any other videos have high clarity. The Asus C202 features the latest 802.11a/b/g/n Wi-Fi which is designed to use 360° Wi-Fi antenna offering you the best signal reception even while you are moving. The built-in HDMI USB port helps you in fast data transfer and sharing. You can also use the port to connect to a television if you wish to use a bigger display for streaming movies or for official presentations. Asus uses nano-molding technology on the four edges of your laptop ensuring that all the internal components are safe from any accidental falls. Rubber bumpers add to the protection of the laptop which passes a 3.9 feet drop test. Asus offers a year of warranty including the battery. The laptop comes in two amazing colors – Silver and Dark Blue. You can purchase the Asus C202 just for $220.01 only. This remarkable 15.6” Acer Chromebook features Intel Celeron Dual-Core 3205U 1.5 GHz Processor and a 4 GB DDR3L SDRAM with a 32 GB of internal storage. This Chromebook happens to be the first Chromebook with such as large Full HD screen. The Chromebook is ultra-thin and has a sturdy grip making it easy for you to handle the device. You can easily store it in your bag while you are going to the office. 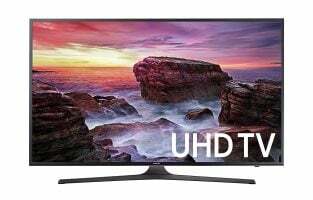 1920 x 1080 Full HD resolution offers crisp pictures and videos in a wide viewing angle. 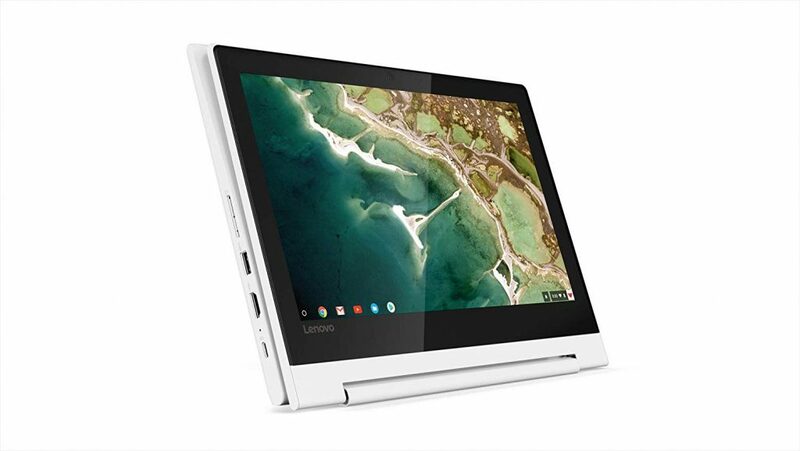 Broadwell micro-architecture takes care of the speed of the Chromebook and takes as less as 7 seconds to boot up making the easy way to access pictures, audio and video files. It has been armored with 802.11ac wireless featuring MIMO technology which lets you stream videos and play online games three times faster than any other Chromebook. You get a battery life of 9 hours which is enough for you to last through your day in office or college. These features and more make it of the best Chromebooks under $300. 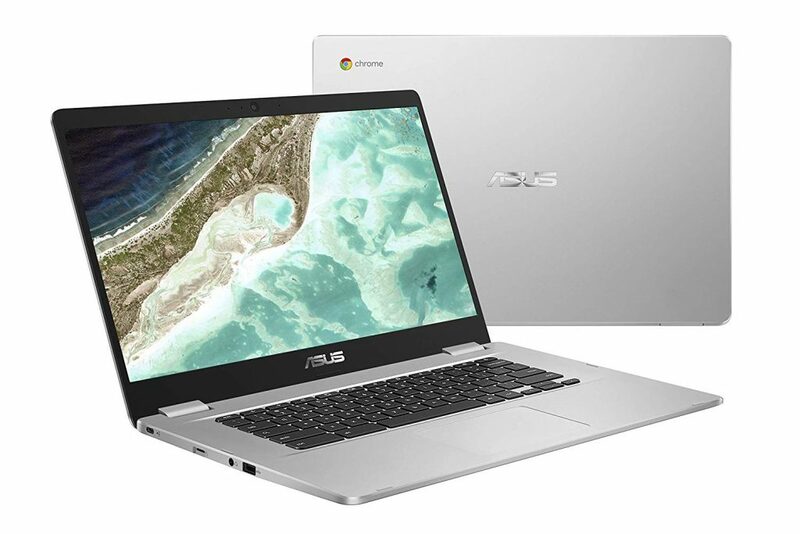 The Asus Chromebook 15 comes for $299.99 and can be purchased from online stores. The 11.6” Chromebook from HP is another superb addition to this list of best Chromebooks. Featuring Intel Celeron N2840 2.16GHz with a 4 GB RAM and 16 GB memory this Chromebook has been designed to give you the best user experiences. The screen of the laptop is HD SVA WLED anti-glare 1366 x 768 so you can work longer on your system without tiring your eyes. It also features the Intel Dual Band Wireless-AC 7260 802.11a/b/g/n/ac so you have the access to the fastest internet and best signal irrespective of the location that you are in. HP Chromebook Premium also features Bluetooth 4.0 for connectivity so you can share data. Also included are two USB ports – 1 USB 3.0 and the other one is USB 2.0, so you have the flexibility of connecting devices. HP also offers an HD webcam for clear video chats with your friends and family. The HP Chromebook is available for $199 only. A Chromebook is often very reasonably priced to meet the requirements of almost anybody who would like to own this device. It is best recommended for those who primarily engage only in online activities. However, this laptop also offers limited offline support. Although Chromebooks allow login access to the Chrome OS as a guest, it is best to do the login using a Google account for a better experience. 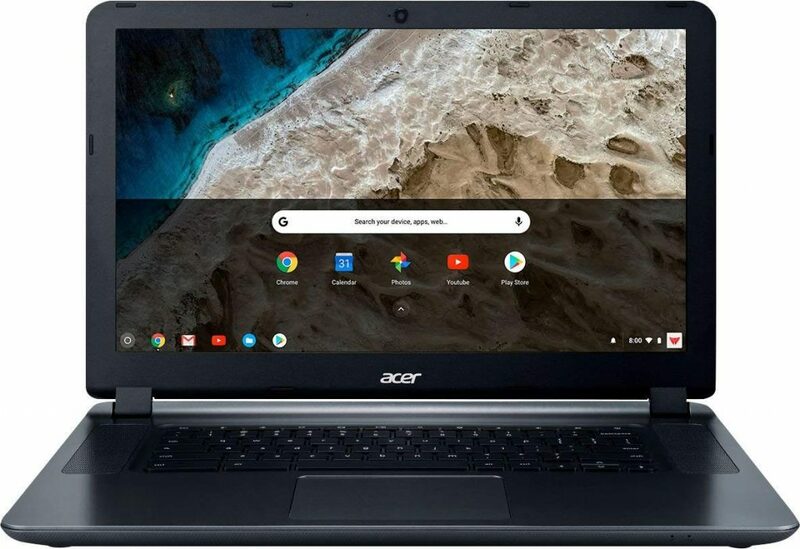 Those who rely heavily on Microsoft Office Suite and Adobe Photoshop to perform their tasks must consider investing in Chromebooks that offer access to Google Play Store. Though some of these laptops have IPS displays that make playing games memorable, Chromebooks are not the best option if you are looking for a gaming laptop. Although the Chrome web store does have some titles and systems with Android support some more games, the choice is still limited compared to a PC or a Mac.